When I was a kid, one of the highlights of our school year was the annual Easter Bonnet Parade. 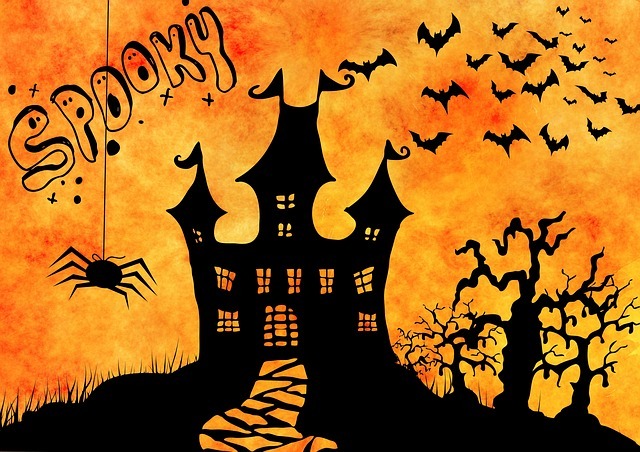 We’d spend weeks at home and in class constructing our creative masterpieces, and once it was all over, our bonnets would then be displayed proudly at home. 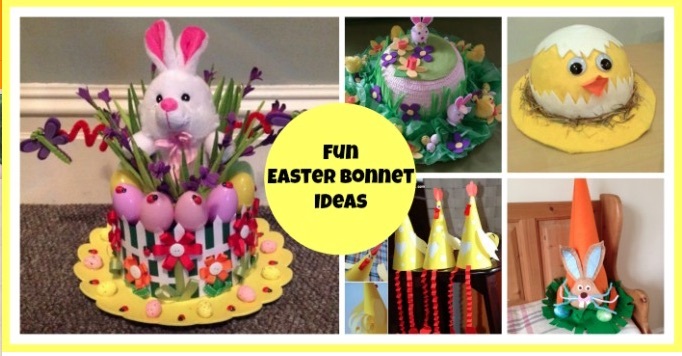 Regardless of if it’s your first time attempting an Easter Bonnet or if you already have a few creations under your belt, this collection of Easter Bonnet ideas is sure to give you some inspiration. Simply looking at this Easter Bonnet makes me smile! 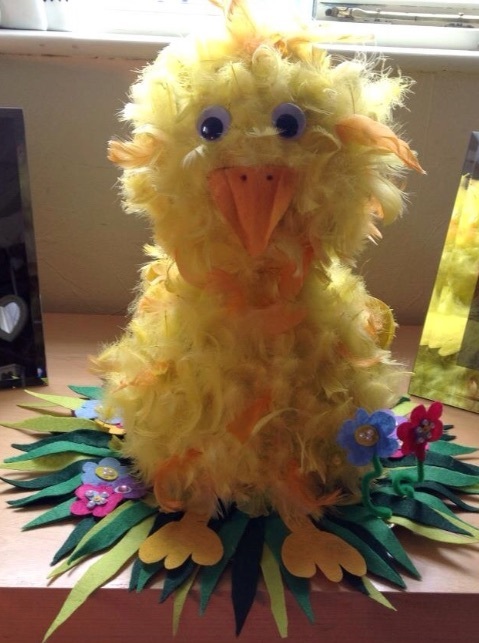 This gorgeous daffodil Easter bonnet is just too adorable! 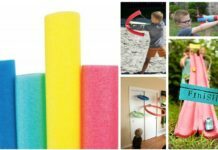 It would be a great project for the older kids to tackle too. 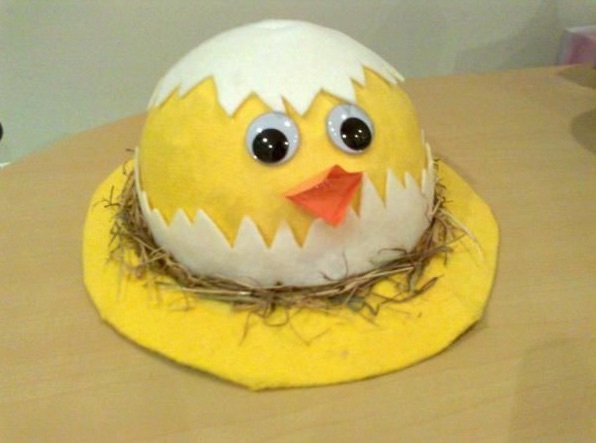 This bright Easter egg bonnet is perfect for those of us who aren’t confident when it comes to crafting. 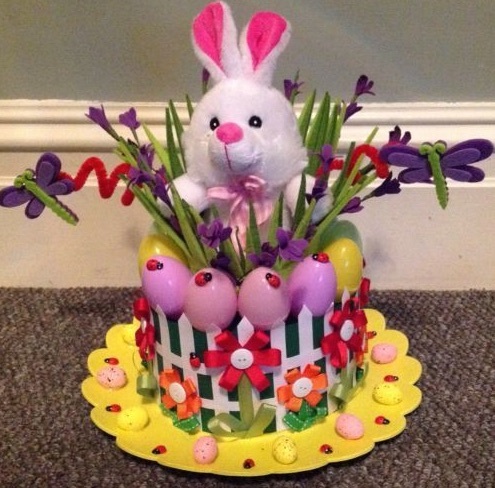 All you need is a bright and cheerful sunhat and simply attach some coloured plastic easter eggs (which you can find at your local discount store) to create this fun easter hat. Isn’t this paper mache baby chick Easter bonnet gorgeous? 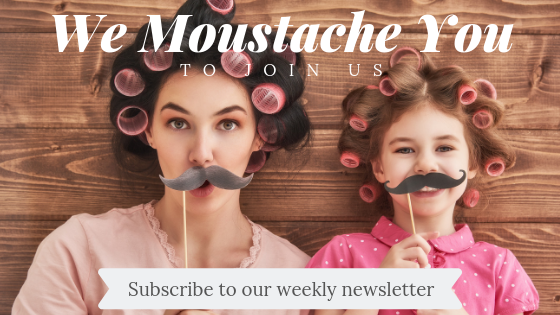 It’s also a great hat to make with the little kids. 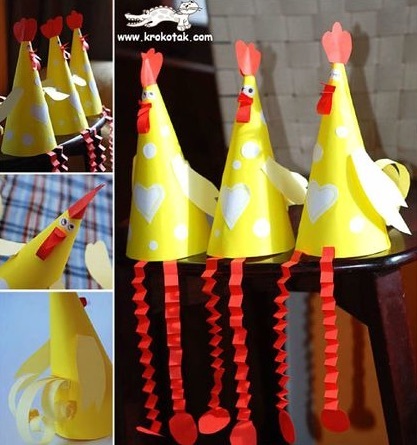 These fun chicken hats are so cute! 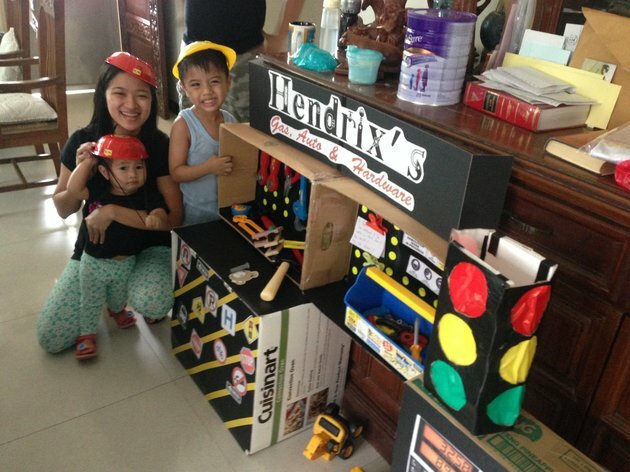 This is also an easy hat to create, all you need is some coloured cardboard and glue. 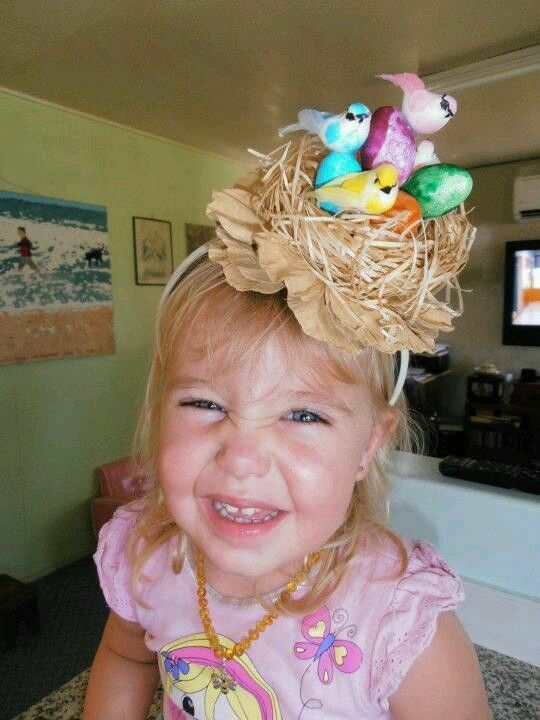 This birds nest headband is a stylish alternative to the traditional Easter bonnet. Wow, this little chicken Easter bonnet sure is impressive! 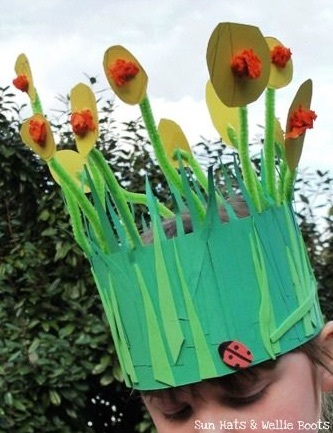 I think your child would be guaranteed to win best hat with this beauty! 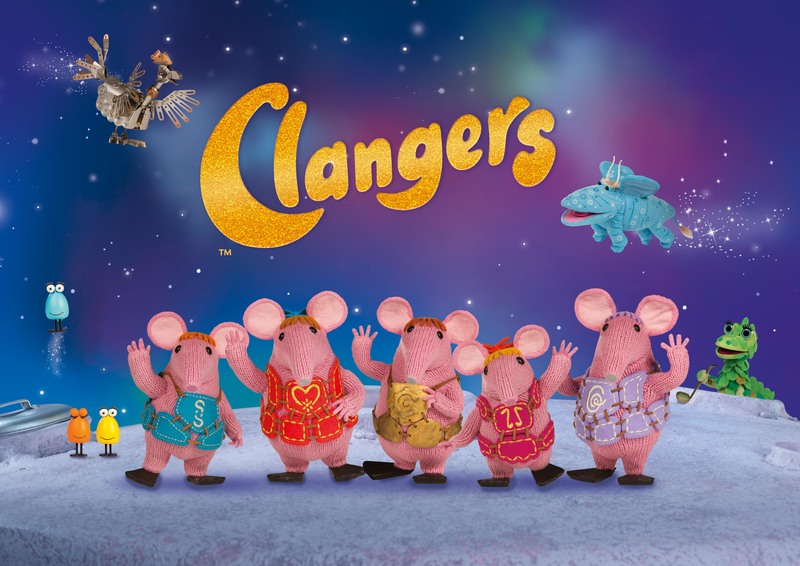 Haha, I love this! 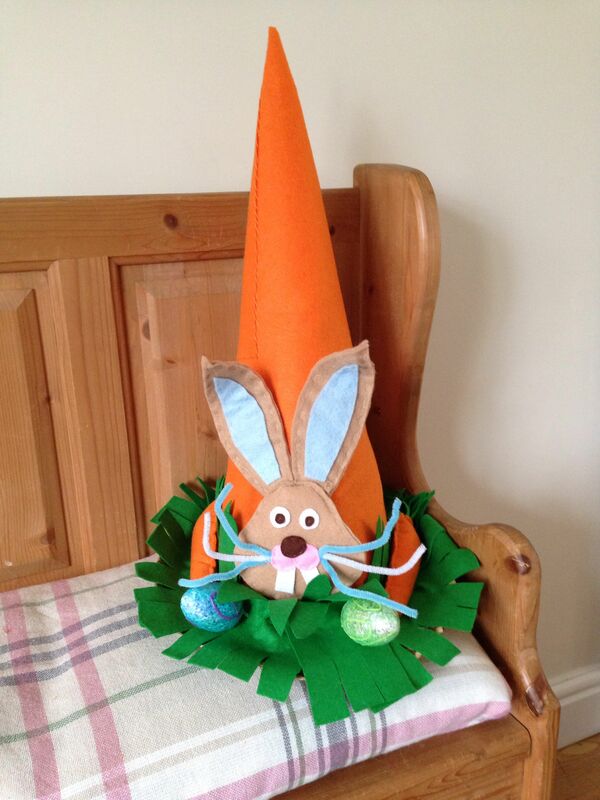 My favourite detail of this giant carrot Easter bonnet would have to be the two easter eggs the bunny is holding! 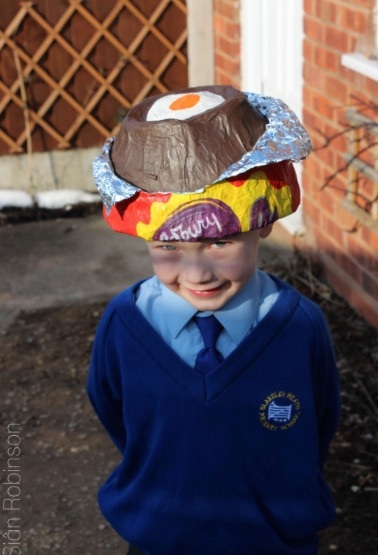 Oh my goodness, this cadbury creme egg bonnet looks irresistible! 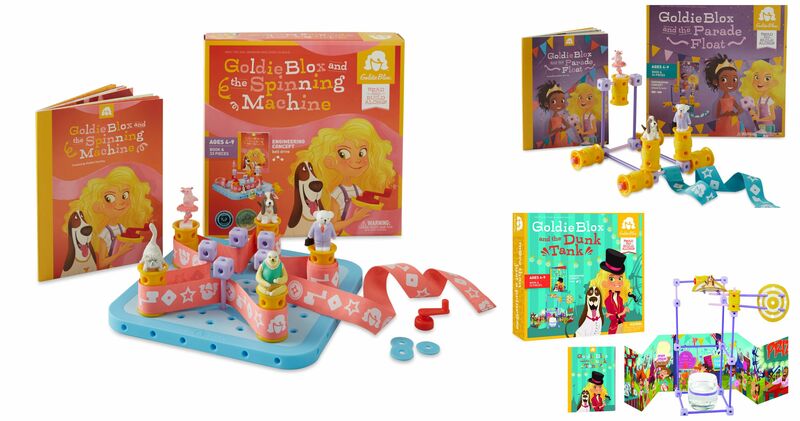 Do you know a Minion fan? 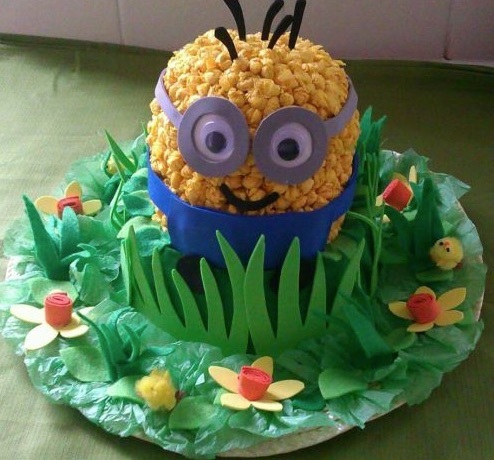 They will LOVE this Minion Easter Bonnet! 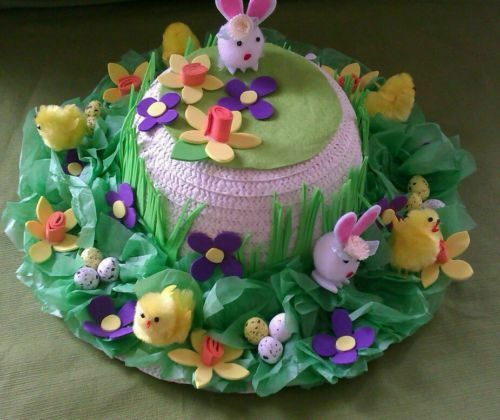 Isn’t this just the sweetest Easter bonnet? 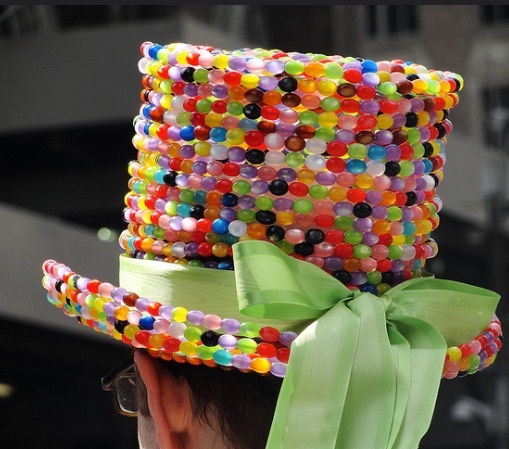 Simply pay a visit to your local craft or variety store to pick up some felt and cute little Easter items, then all you need to do is attach them to a bright coloured hat using a little glue. 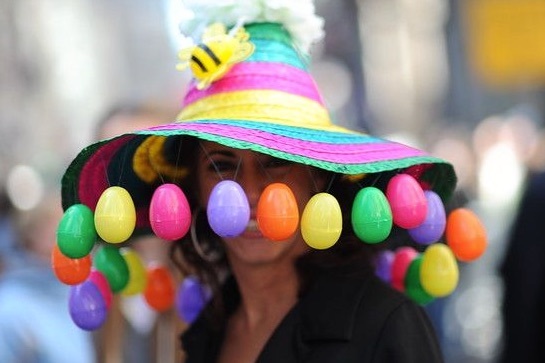 Now this is my kind of Easter bonnet! I think there would certainly be quite a few volunteers to help you eat all of these jelly beans! Are you making an Easter Bonnet this year? What are your Easter Bonnet making tips? Previous articleCarrie Bickmore has had her baby!